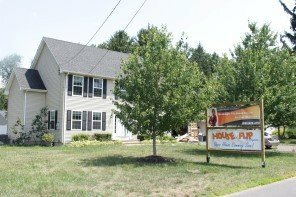 We Buy Houses In Connecticut Need To Sell Your House Fast? Fair Cash Offers. 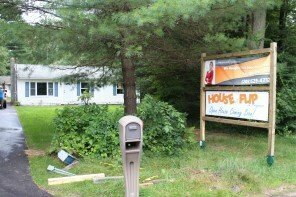 We Buy Houses In CT! 7. 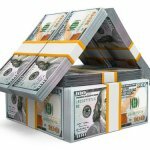 Cash For Homes In Westport CT Buyers – Will I Get A Fair Price? We promise to be fair, honest and genuinely helpful. Give us a try. You will be glad you did! 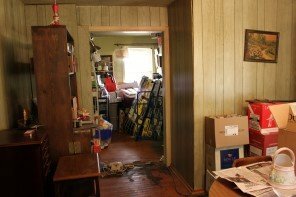 "BEST PART, he took the house off my shoulders before my next payment was due and I didnt have to remove ANYTHING from the house. Thank you We Buy Houses In Connecticut. I will be sleeping better tonight!!!" "He encouraged me to seek other quotes to make sure I was satisfied with the price he gave me. Overall, he was a pleasure to work with and made a situation that could have been very stressful much less so. " "They were great! - Why? – Because the deal was smooth, fair, and went through with complete consideration"
"I meet and worked with Jerryll recently and was very impressed. He is very honest and trustworthy, he is not pushy. He encourages you to talk to a realtor and have multiple options before making any decisions. He makes sure you are 100 % comfortable." (We got 2 reviews for this house).
" He was wonderful, absolutely wonderful and I couldn’t have asked for a better person to help me get rid of the house." "You were honest and did what you said you would do. Happy this is behind us so I can focus on my moms Health. Good Luck to you"
"Jerryll and Dixie are beyond anything I have encountered in their business. HIGHLY suggest to get in touch with them. Forget the others. You will thank me!" "Jerryll was great to work with. Honest, helpful and always looking for creative ways to create win-wins. I wish everyone I dealt with was as upfront as Jerryll." "They are very knowledge and offer the best solutions that met my family's needs." "Rare to find caring and honest people and that is exactly what they are. I would recommend them to my friends and family! That's saying a lot! Thank you Dixie (and Jerryll)for standing by us through it all!" 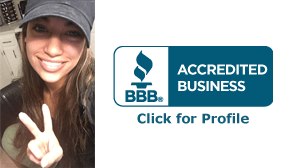 "You will be impressed with professionalism and promptness. I you need to sell your home quickly and are trying to figure out who to call, don't delay, call Jerryll today! He will help you like he has helped me." Hi I Am Jess. If You Want To Know How Much We Will Pay For Your House In Cash, Just Fill Out The Form Below! 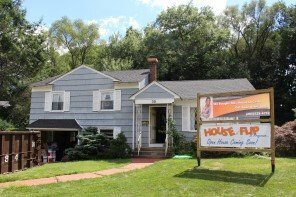 We Buy Houses in Connecticut is a company that purchases, rehabs, and then sells houses at a profit. Offers are made to sellers based on market value and repairs needed. 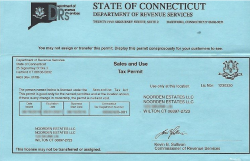 We Buy Houses In Connecticut, will do everything possible to bring forth the highest possible offer to give the seller the most benefit from dealing with a fast sale.